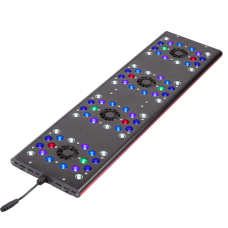 The Ocean Revive Arctic T247 is the upgrade to the popular D2120B. 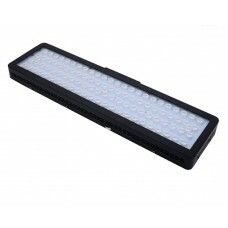 This light only requires .. 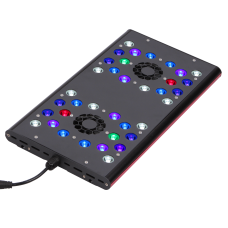 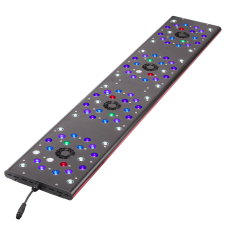 The EVERGROW IT AquaOcean LED Lighting System is speciﬁcally designed for lighting freshwater and ma.. 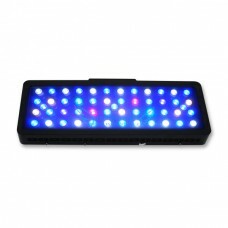 The IT2040 LED light is the most revolutionary marine lighting product since the inception of High.. 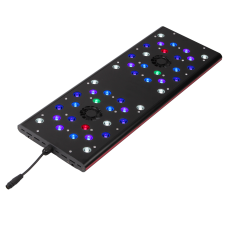 The IT2060 LED light is the most revolutionary marine lighting product since the inception of High.. 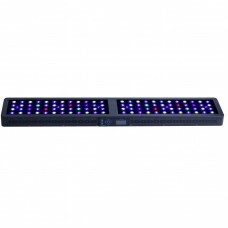 The IT2080 LED light is the most revolutionary marine lighting product since the inception of High.. 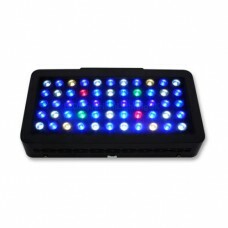 The IT2012 LED light is the most revolutionary marine lighting product since the inception of High..